SAN MARCO! Pied-a-terre perfection in an amazing San Marco location. 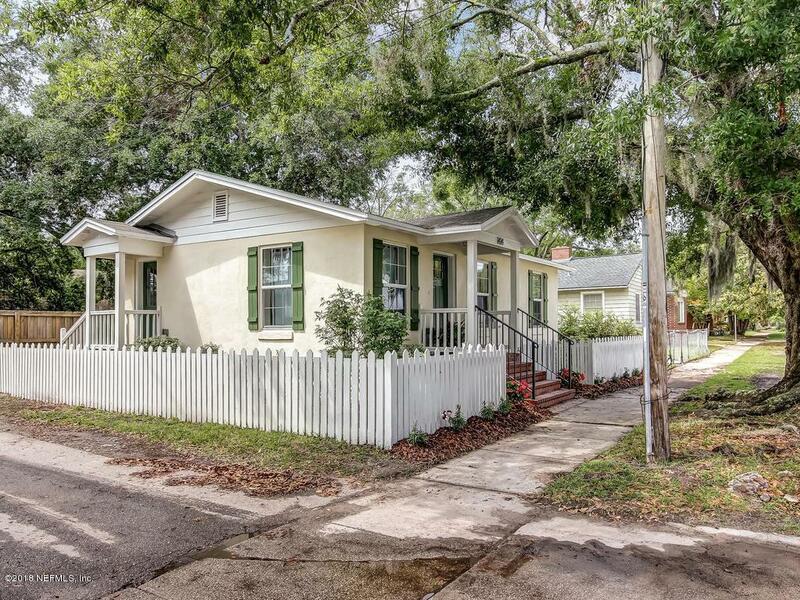 This little home packs a punch and is completely move in ready. Hardwood floors, beamed vaulted ceilings, equipped kitchen, off street parking. Incredible charm plus convenience that will put a smile on your face everyday. 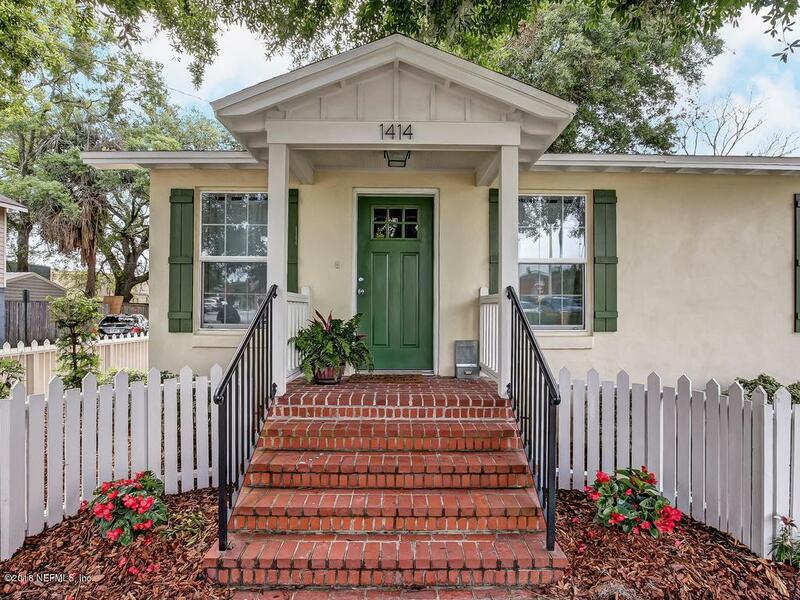 Walk to everything San Marco has to offer, shopping, dining, parks, literally steps from your door. 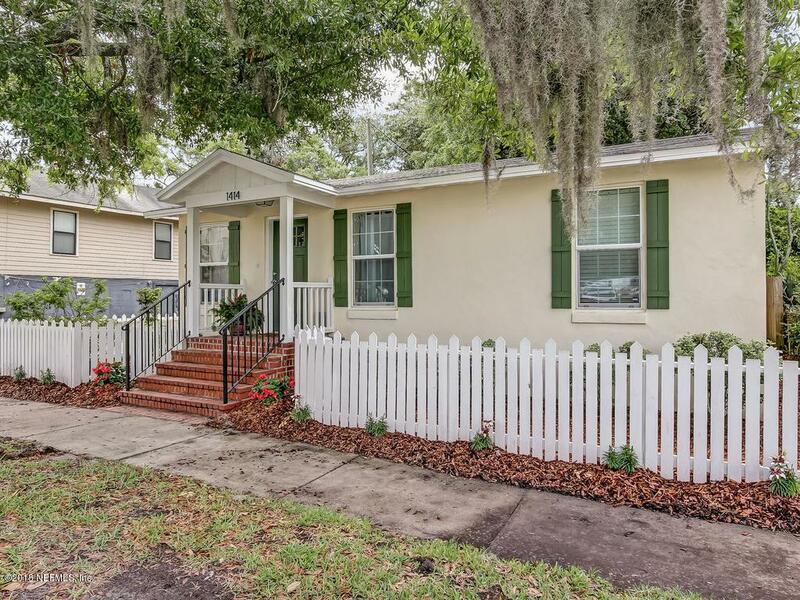 Home was been completely renovated from top to bottom so you can turn the key and start enjoying it right away. 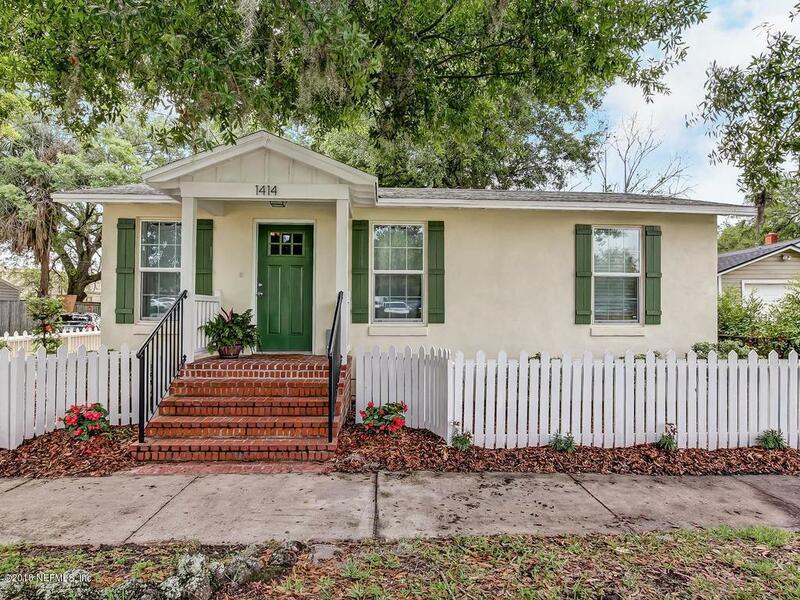 If San Marco is where you want to be then SEE THIS HOUSE!